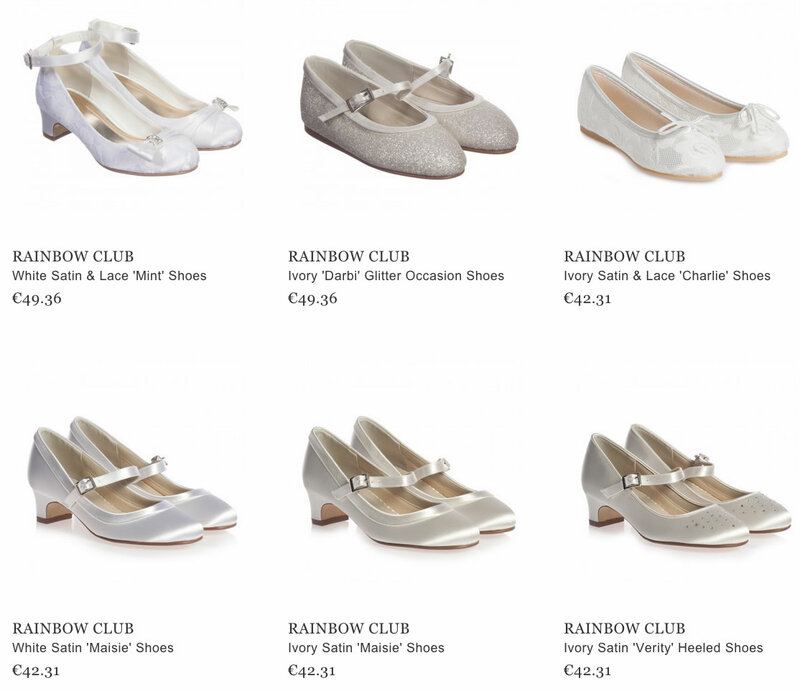 Rainbow Club is a well known British line of fashionable footwear for special occasions. The main idea of the brand is to satisfy the tastes of young girls and provide them with perfect shoes for a bridal or any other exciting event in their life. The creative designers work attentively on making a unique shape of each pair of shoes. 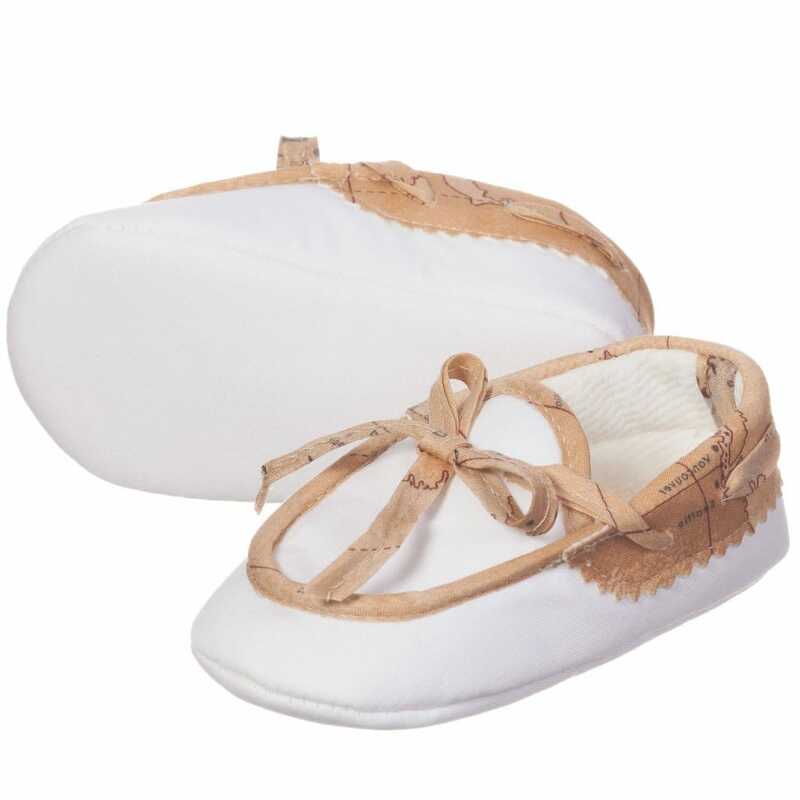 They use white and ivory colors mostly, sometimes embroidering the footwear with lace to make a delicate look. 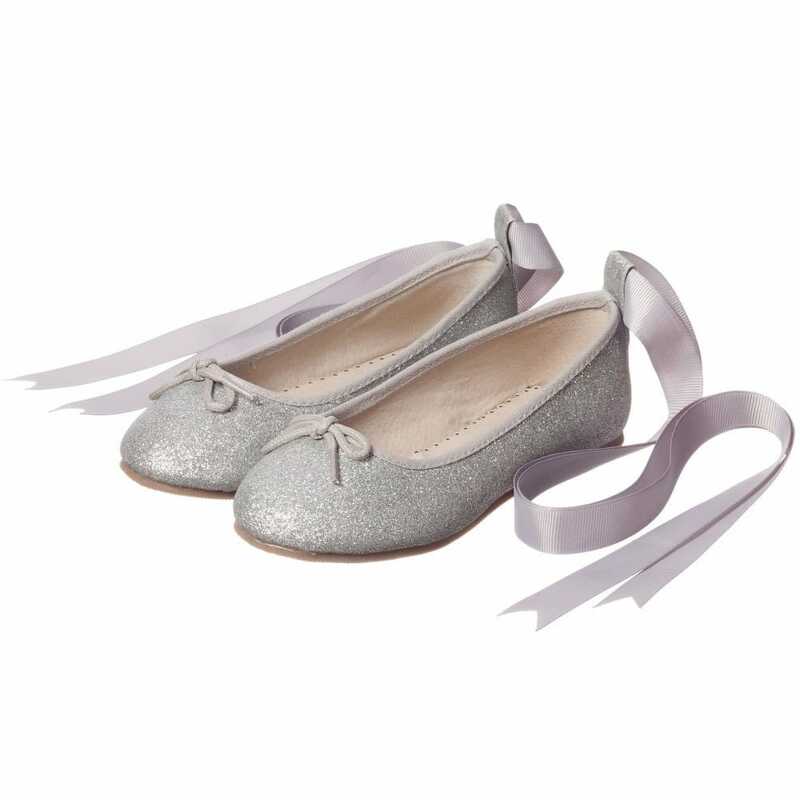 Stunning silver glitter shoes are considered to be the brightest ones. Rainbow Club also add some silky ribbon bows on the front – it looks very nice. 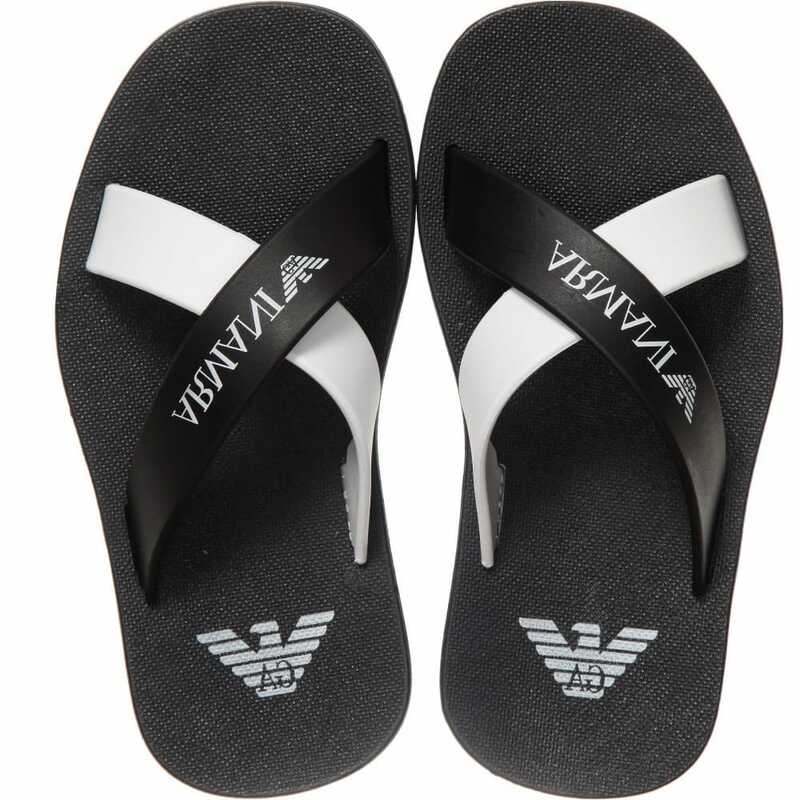 The footwear of the famous brand is in trend now for sure, but the manufacturers follow the traditional style as well. 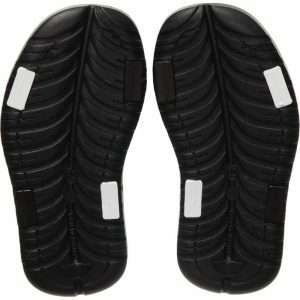 A special fastening with buckles is used in most of the shoes. It adds some elegance to the item and creates a classic style. Rainbow Club represents a nice collection of shoes will small heels for teens. 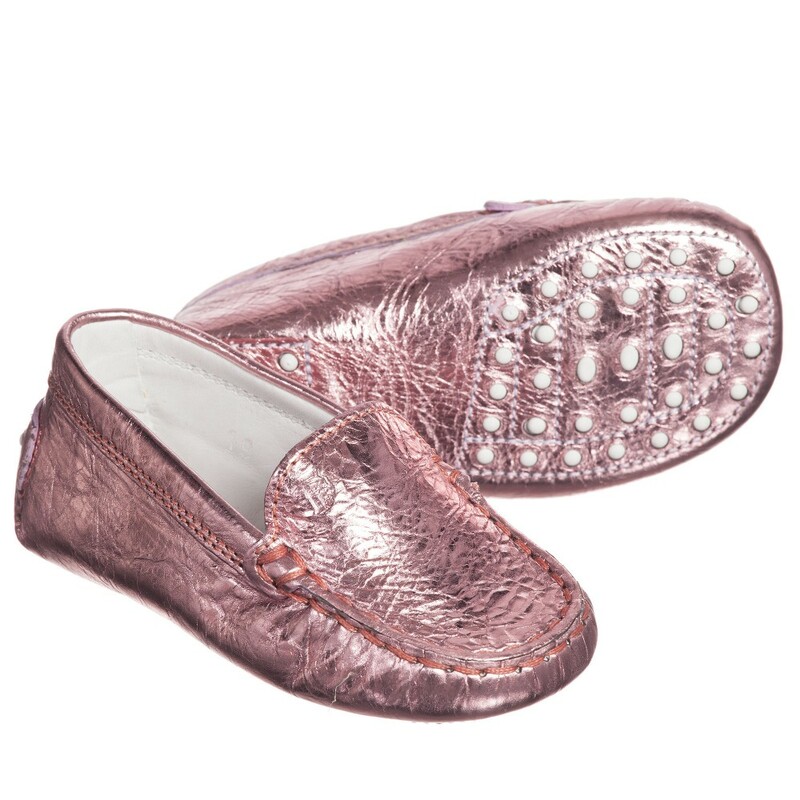 The designers are sure that each girl who wears shoes by Rainbow Club will stay remarkable among others. 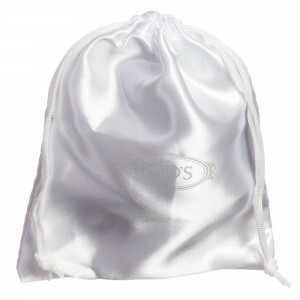 The brand offers a small collection of head accessories and hand bags. Today the products of Rainbow Club can be purchased online.